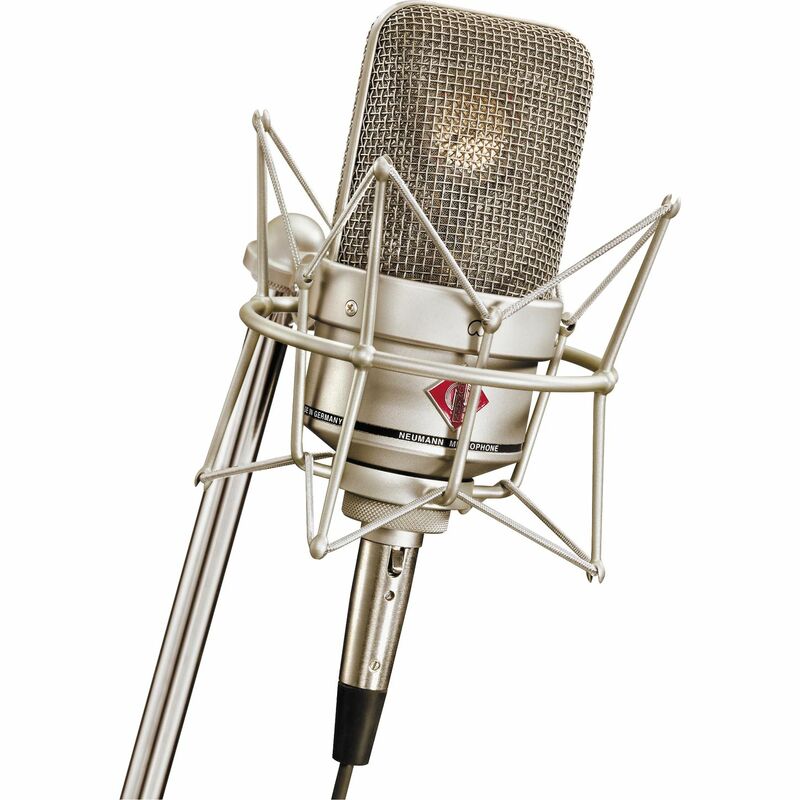 TLM 49, Large diaphragm condenser microphone from Neumann in the TLM series. Did you see an error on this page? 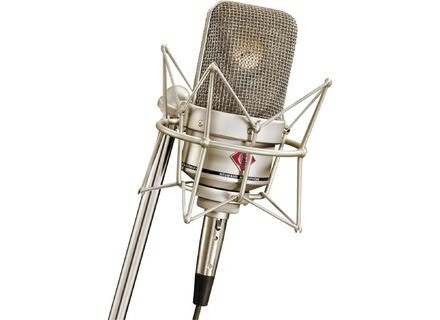 Do one or more shop offers not correspond to the product "Neumann TLM 49"?